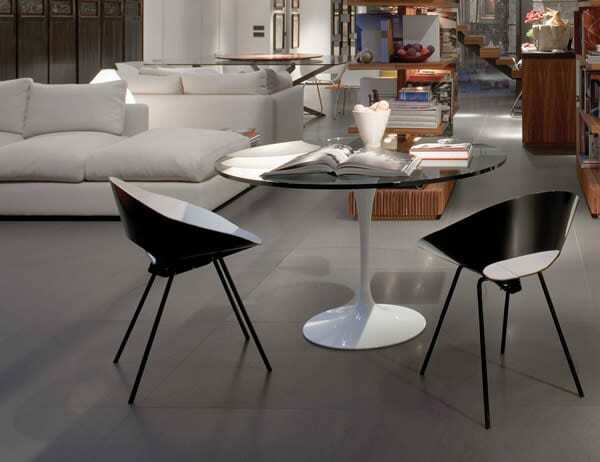 Looking for a chair that is simple in appearance but exceptional in design? Look no further than the KD04 chair by Matrix. It is a true centerpiece and won first prize at the Low-Cost Design Competition in the year 1948. It has a frame made from curved steel and legs made from drawn steel wire. It comes in a range of colors and has a removable cushion in wool felt. 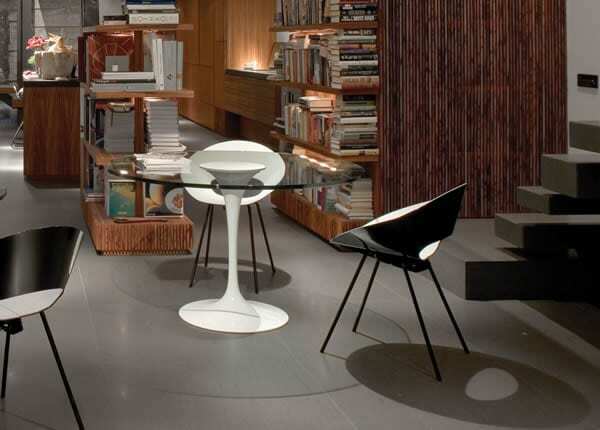 The chair is obtained from the cutting of a completely flat sheet of steel that forms the distinctive body when folded. By studying the possible shapes achieved from folding the sheet, the designer was able to create an ergonomic seat. 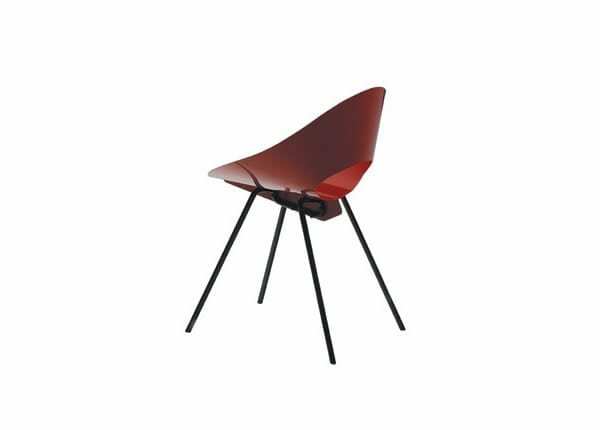 The KD04 chair by Matrix is the masterpiece of Donald Knorr who designed it with the encouragement of his mentor Eero Saarinen. 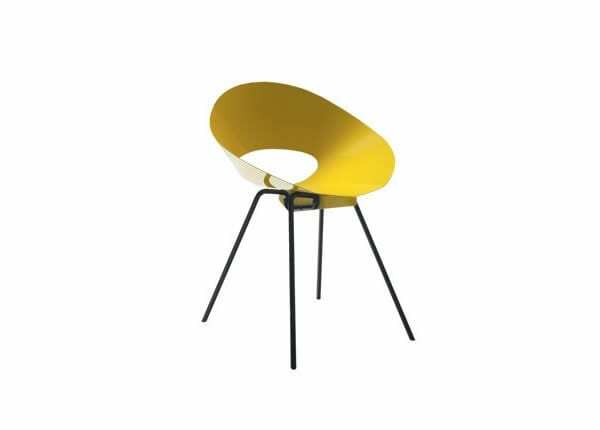 The designer initially made the chair with a thermo-bended plastic sheet. While it has been enhanced over the years, it has not lost its original appeal and beauty. The seat was changed for both formal and technical reasons. The shape of the sheet was improved and the sheet itself was fastened. The KD04 chair is truly exceptional. It is a unique seat that invites you to relax and unwind. Its enameled structure comes in a wide range of colors and its felt cushion augments its overall comfort and warmth. It is the true essence of fine craftsmanship. A flat, rigid element is transformed into a welcoming body frame that not only offers comfort but also offers true beauty. Wouldn’t you love relaxing in the KD04?